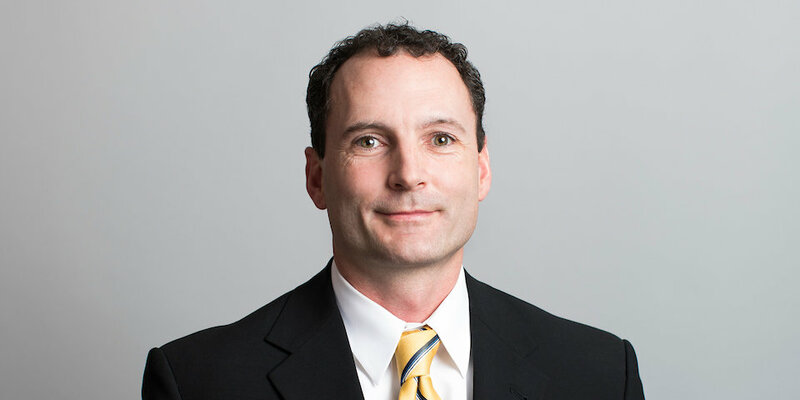 Sean Minahan is a partner of Lamson Dugan & Murray and a member of the Litigation Department. Prior to joining Lamson Dugan and Murray, Mr. Minahan independently contracted with the Iowa State Public Defender’s Office in handling juvenile and adult cases for indigent clients. Since joining the Firm, Mr. Minahan has represented a broad range of clients in corporate and personal litigation. Sean has argued cases in the state and federal courts of Nebraska and Iowa, and has participated in published decisions from the Nebraska and Iowa Supreme Courts. He has a specific interest in representing agricultural and construction related clients and businesses. Sean is appointed as the Special Assistant Attorney General for the Nebraska Board of Engineers and Architects and is the author of the Firm sponsored blogs Agricultural Law Guide and Construction Contractor Advisor. When Sean’s not practicing law, he enjoys biking and spending time with his family. Obtained favorable verdicts for defendants in 7 jury trials in the last 3 years. Obtained affirmed rulings on summary judgment from the Iowa and Nebraska Supreme Court. Obtained settlement in the amount of $500,000 on personal injury case. Mr. Minahan graduated from the University of Wyoming, with a degree in history and political science. He also received his law degree from the University of Wyoming. Mr. Minahan is admitted to practice in both State and Federal Court in Nebraska and Iowa. He is also admitted to the Eighth Circuit Court of Appeals and the United States Court of Appeals for the District of Columbia. Mr. Minahan is a member of the Omaha Bar Association, Nebraska State Bar Association, Iowa State Bar Association, and the American Agricultural Law Association. He is also a member of the Omaha Agribusiness Club, and Board Member of the Nebraska Agribusiness Club.